What is a "Blast" or "Broadcast"? 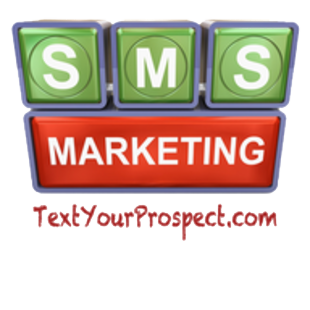 Once you have promoted your Text Your Prospect keyword to your customers or contact base, you can then send a broadcast communication to this list whenever you wish. This is often referred to as a "blast". Generally speaking you should try to limit your mass communication messages to about once a week on average, or 4-5 times total per month. This can vary depending on the type of use, and what the customer agreed to opt in for. For example, if you created a keyword that was designed to deliver a Bible verse every day, then your customers would expect to receive a message from you every day. Keep in mind, however, that if you take advantage of your customer's good faith and send blast messages too often, you will see a large percentage of your subscribers opt-out. So you will want to keep a happy medium between providing real value and becoming an annoyance. One message a week seems to work best for most Text Your Prospect customers.